The ever-increasing popularity of gourmet bakeshops with online purchasing options has given consumers an endless amount of delicious baked-good purchasing possibilities. Although we love all of these choices, sometimes it can be overwhelming to decide which bakery and product is the right one for you. Fortunately, finding the right gourmet vendor can be easy and fun when you take a few simple factors into consideration before shopping. 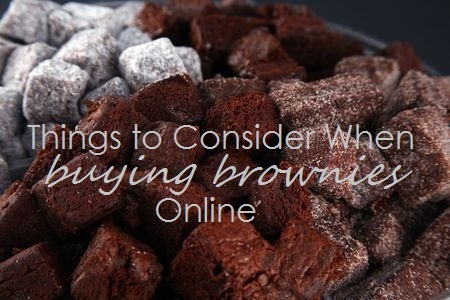 It is always important to keep a budget in mind when shopping, especially when shopping for gourmet brownies, since the cost of brownies and shipping can quickly add up to more than you expect to spend. Many online vendors, such as Sugardaddy’s Sumptuous Sweeties allow customers to shop by price range, which is an easy way to make sure you do not spend more than you want to. Another important factor to look at, is whether or not the bakery sells their brownies individually or in small quantities. 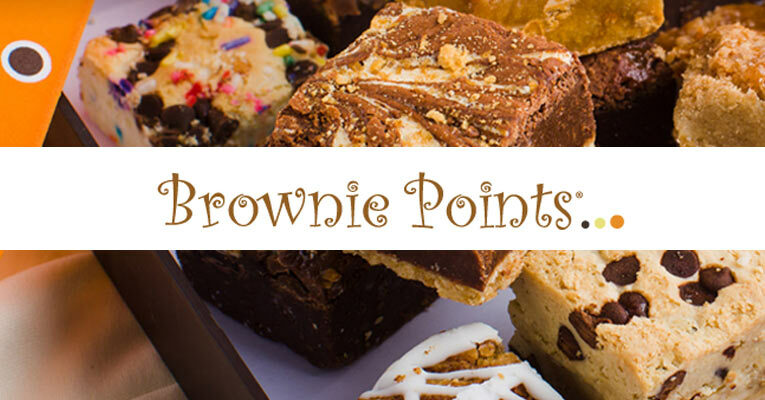 Bakeries like Brownie Points and the Brownie Gourmet offer beautifully-packaged individual of favor-sized sets, which let you indulge in the world of gourmet brownies without breaking the bank. 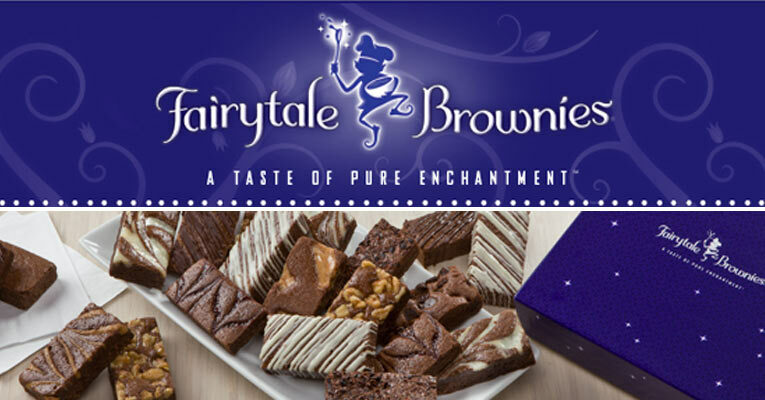 What type of brownie do you like? Before you venture into the exciting world of online brownie shopping, it is important to consider what kind of brownies you like best. They are all the same, right? Think again! Do you prefer the edges or the middle? Do you prefer a cake-like texture or a fudgy consistency? These are crucial questions to ask yourself, to ensure you are not disappointed with your purchase. 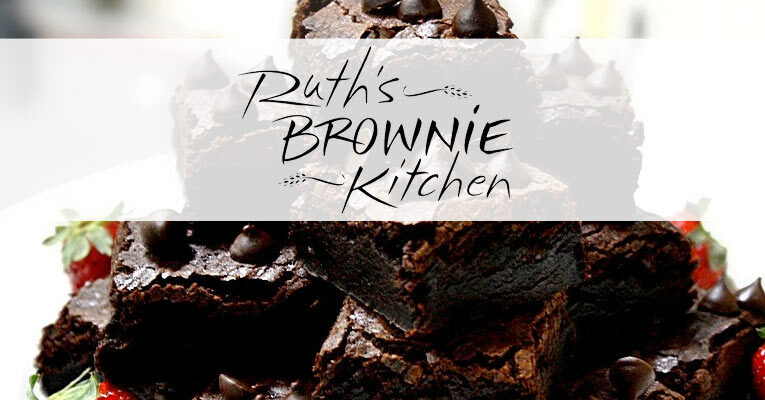 Certain bakeshops, like Sugardaddy’s Sumptuous Sweeties, specialize in baking edgeless brownies for those that prefer the soft middle—while Ruth’s Brownie Kitchen offers both cakey and fudgy brownies, so that customers in both camps can enjoy their products. What is the bakery’s shipping and return policy? One legitimate concern when shopping for gourmet baked goods online is the shipping process. 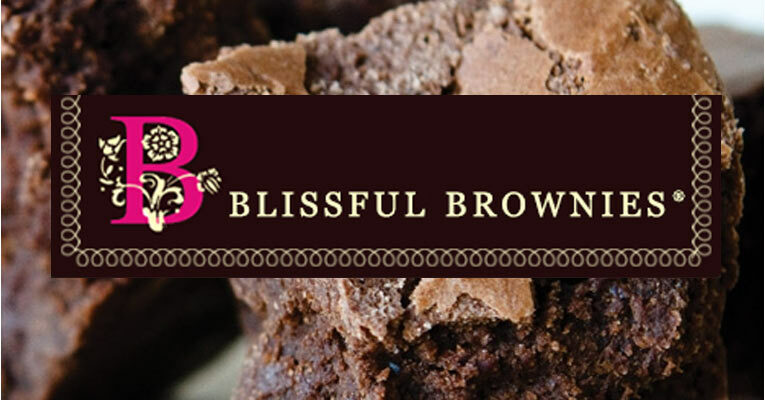 Anyone shopping for brownies online needs to consider what the bakery does to ensure your treats arrive fresh, intact and with no melting. Most vendors will describe their shipping methods on their website. Bake Me a Wish, for instance, went as far as to consult with engineers for almost a year to create their current packaging and delivery process. 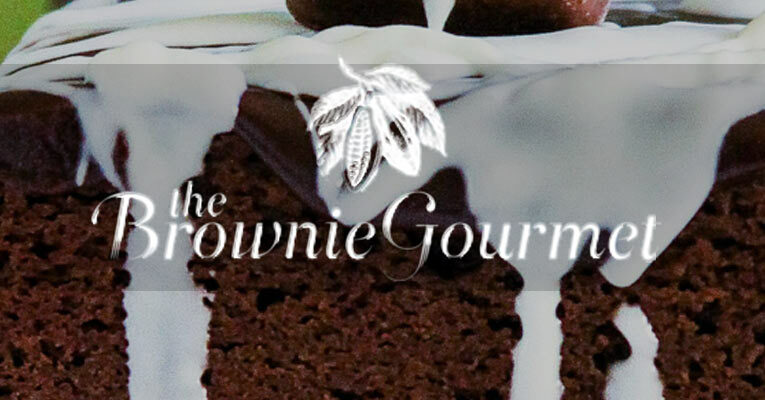 Many gourmet bakeries like The Brownie Gourmet bake and ship same day—ensuring you will enjoy the freshest product when it arrives. If you are still concerned, remember that most of the brownie vendors that we reviewed offer complete satisfaction guarantees—promising to exchange any product that you are not 100% pleased with. For example, Cheryl’s promises to do whatever it takes to resolve the issue if you are not completely happy with your gourmet goodies. Yes, there are a lot of tempting gourmet brownies out there, which can seem stressful when trying to decide which one to choose. However, thinking through the above-criteria before diving in will make the process simple and fun—exactly what shopping for delicious baked goods should be.